We get together every week to talk up the news in gaming, the games we're playing, and basically whatever else might come up. Oh yeah, we drink and rate beer that we don't properly know how to evaluate. 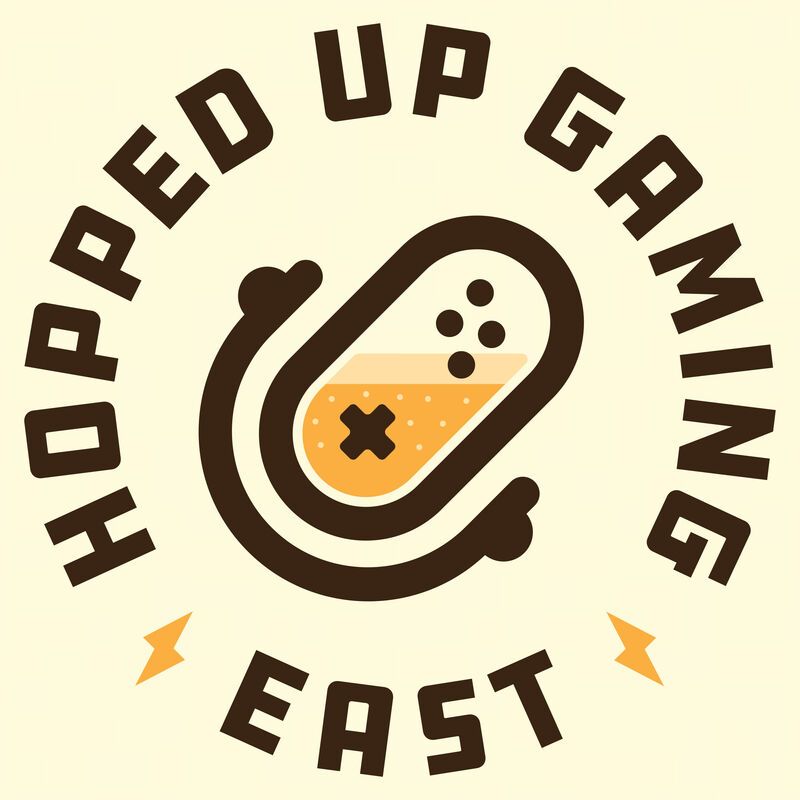 It’s Evan’s turn to be sick this week, but that won’t stop Tim, Ben, and Matthew from talking about beer and video games! This week on the show The HUGE Crew talks about Rat Hunting, Kingdom Hearts, Resident Evil 2, Tetris 99, Apex Legends, and more! Beer featured this week: Shakesbeer Chocolate Oatmeal Stout by Big Axe Brewery Inc. and Wrath of Putin by Big Axe Brewery Inc.